I think this is it. Really someone should stop me I have a challenge problem. 17. 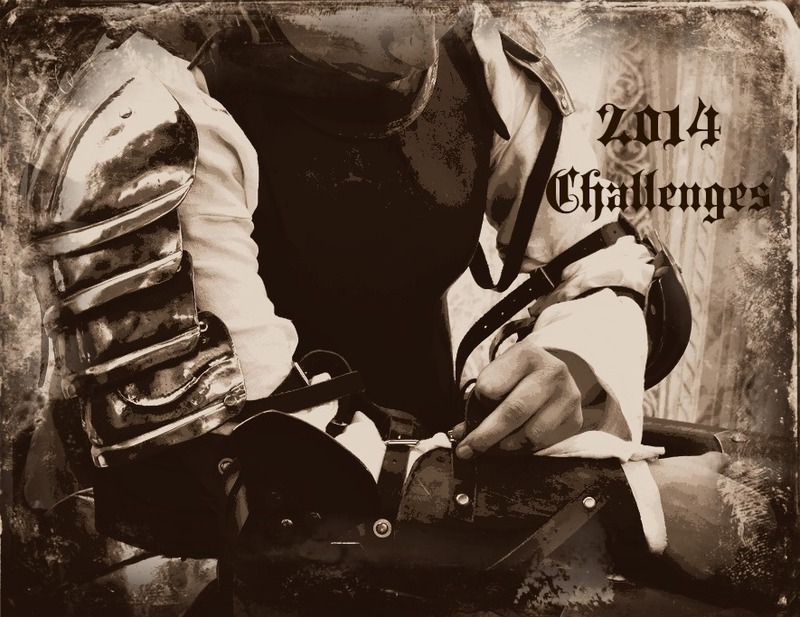 Bookish Ardour‘s 2014 Get Steampunk’d Reading Challenge – No listing yet but I will be doing this when it is up. 18. Always trying to read off the TBR Pile. 19. Really hoping that this year is the year I get to this one. You have a lot of fun challenges in your future. Good luck! Good luck with your challenges and thanks for participating in the Outdo Yourself challenge!